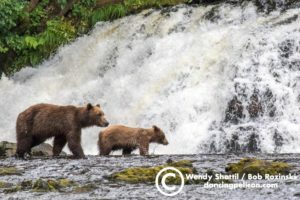 Wendy Shattil prides herself on being a full-time professional wildlife photographer, a rarity in the business today. She is an international award winner, known for creating provocative images with mood and humor. Wendy was the first woman awarded Grand Prize in the world’s most prestigious wildlife photo contest, England’s Photographer of the Year Competition. 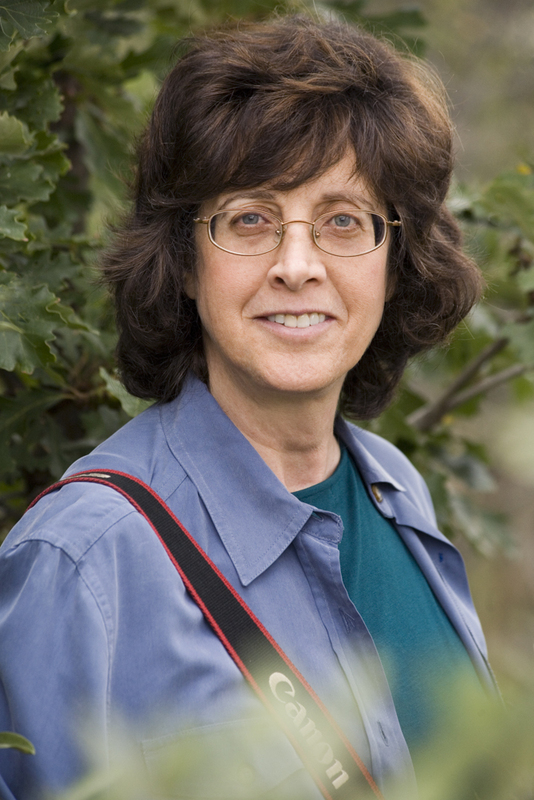 Wendy is driven by her desire to produce thoughtful images that can influence people to care for the world we live in and she has used this talent in her publications, lectures, tours, and assignments. 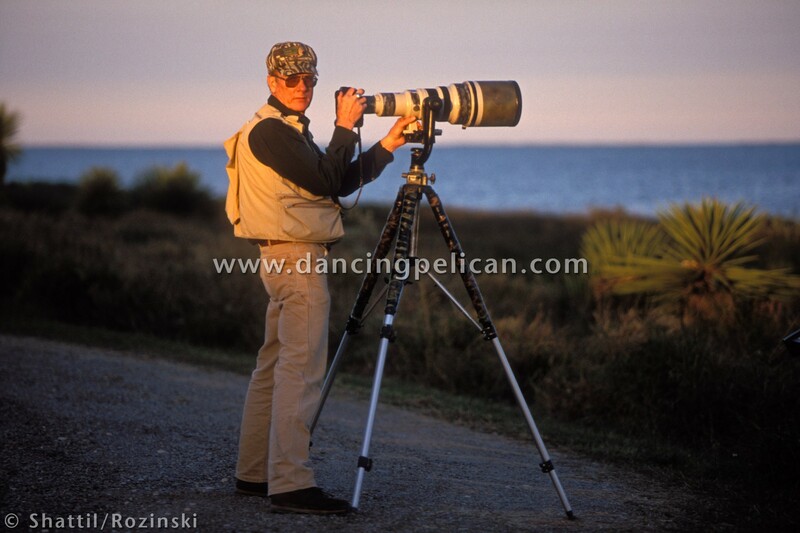 Since 1981, she has published 15 books and compiled more than 300,000 stock images of nature and wildlife, teaming with her partner and husband (now deceased), Bob Rozinski. 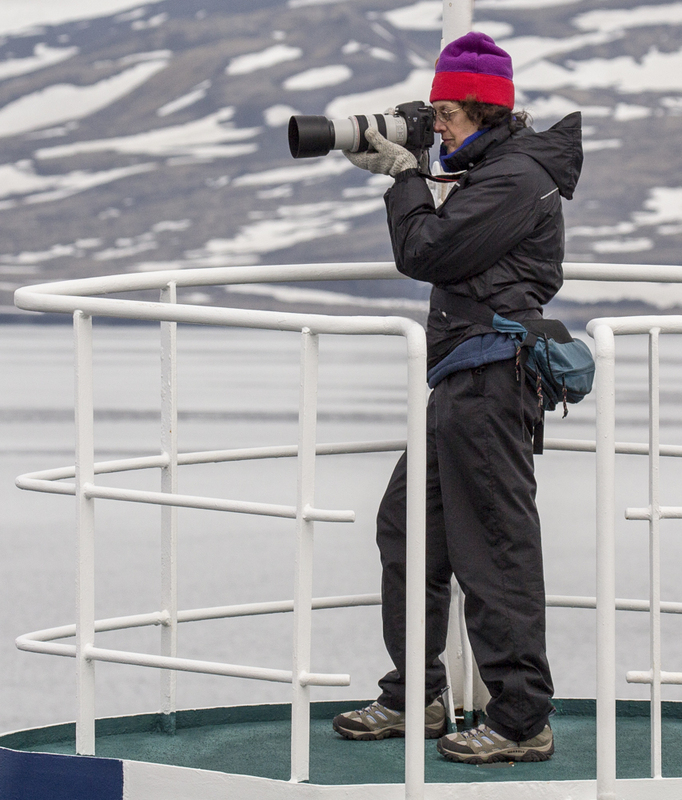 She has had assignments and led trips to faraway places such as Egypt, Alaska, Baja Mexico, Belize, Namibia, South Africa, Churchill Canada, and the High Arctic. 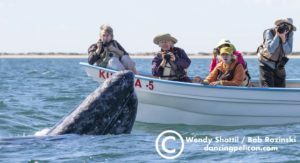 Wendy enjoys introducing people to her favorite locations, including Southeast Alaska and the Sea of Cortez/Baja. These trips are based on the classically elegant eight-passenger wooden boat, M/V Westward that allows for intimate encounters with nature and wildlife in a sustainable and fuel efficient manner. 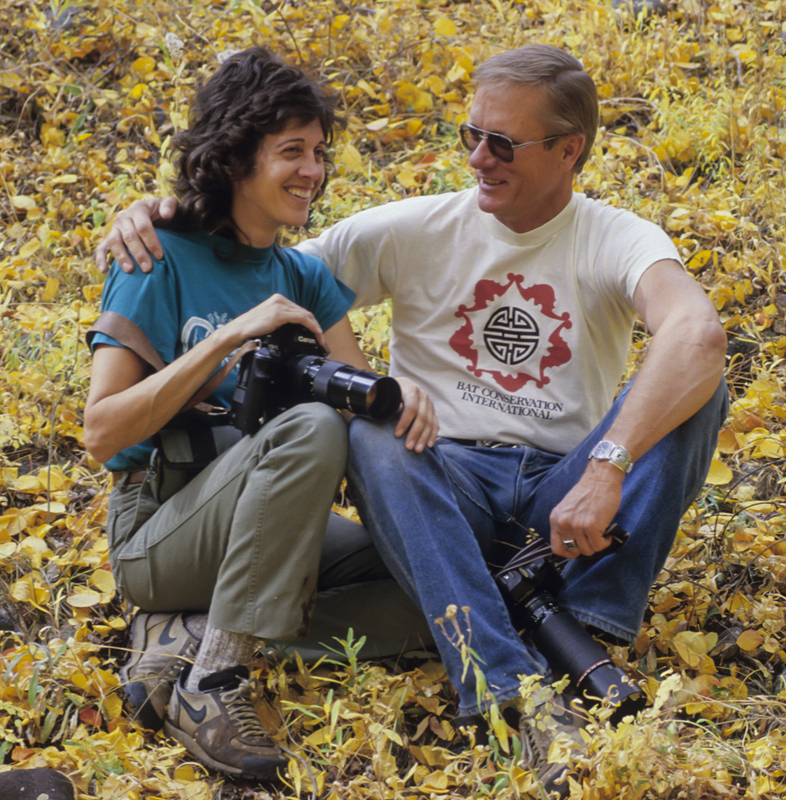 Wendy and Bob were named Senior Fellows in the International League of Conservation Photographers, Department Associate for the Denver Museum of Nature & Science and twice were Artists in Residence in Rocky Mountain National Park. Between them, the team received the Philip Hyde Grant for environmental photography, Denver Audubon’s Environmental Stewardship Award and the Colorado Wildlife Federation’s Conservationist of the Year Award. 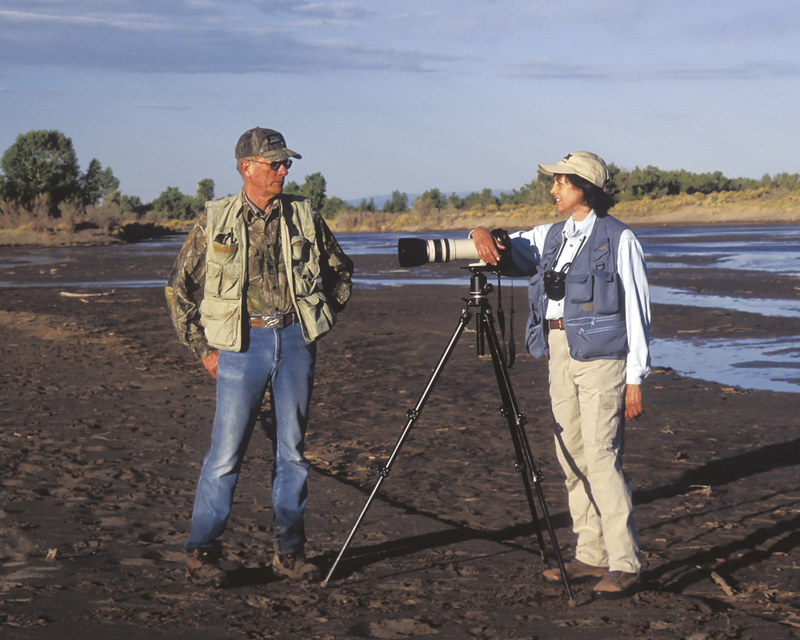 Tackling an environmental issue in their own backyard, the pair was hired by the Department of Justice in 1988 to document wildlife at Rocky Mountain Arsenal in Denver in a project that expanded to seven years. Their work and outreach efforts to the community, media and Congress was highly influential in the area becoming a National Wildlife Refuge. 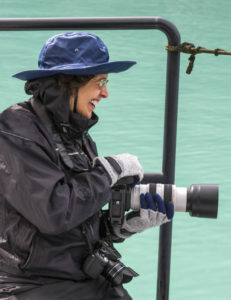 Wendy has participated in several conservation expeditions with iLCP (Int’l League of Conservation Photographers) to produce comprehensive portraits of timely conservation issues and threats. 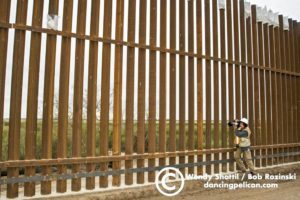 One project explored the effects of the US/Mexico border wall on wildlife and the environment. 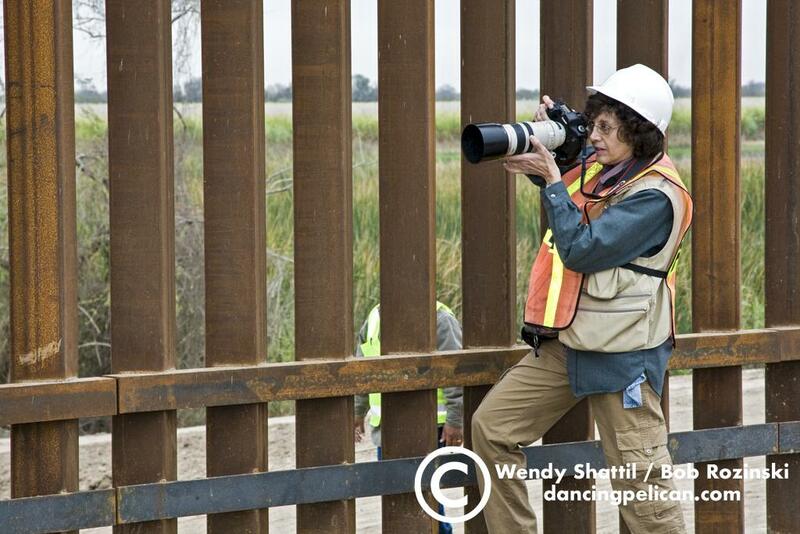 Wendy’s aerials and in-depth documentation of ground-based issues in the Lower Rio Grande Valley of Texas have drawn attention to critical issues otherwise overlooked. Another iLCP expedition in British Columbia’s Great Bear Rainforest helped block a proposed oil pipeline from the Alberta tar sands from being forced through this unique ecosystem. A third iLCP expedition was along the migration corridor amid gas fields in Wyoming’s Red Desert. 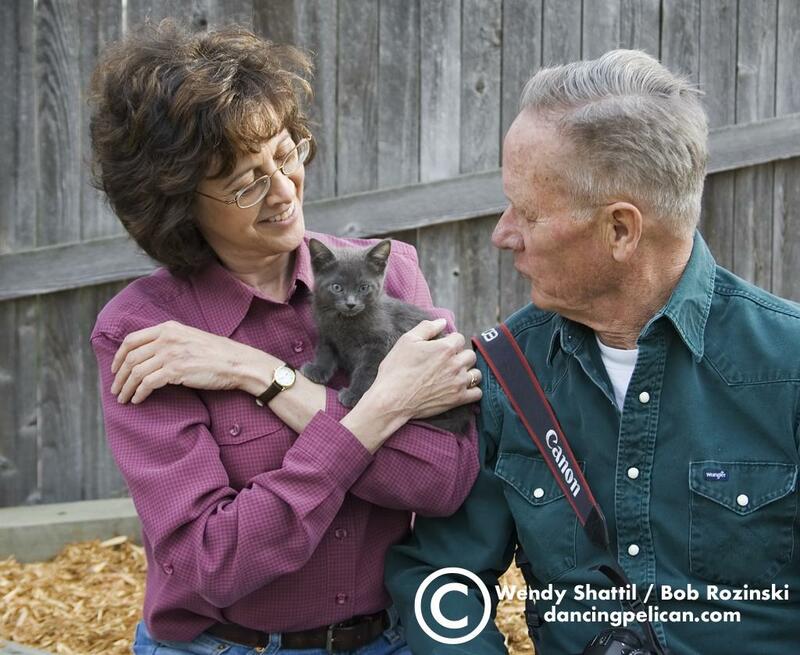 Wendy and Bob’s work has appeared in virtually all popular nature and wildlife magazines, including National Wildlife, Audubon, Smithsonian, BBC Wildlife, Natural History, Ranger Rick, and National Geographic publications. In addition to their own books, images are featured in hundreds of others worldwide. Wendy was invited into MENSA a long long time ago. From the time he was 10, until his passing in 2016, Bob spent 60 years with a camera in hand, 40 of which were in the field of wildlife and conservation photography. When drafted during the Vietnam era, he put his passion for photography to work in the U.S. Army’s Aggressor Center, where he was part of an elite platoon that played the enemy in war games. After leaving the army, Bob was a stringer for Associated Press, eventually shifting from photojournalism to nature subjects out of a deep love of the outdoors. 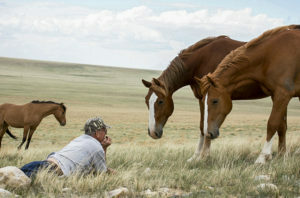 Much of his career he spent documenting endangered species and fragile locations in North America. 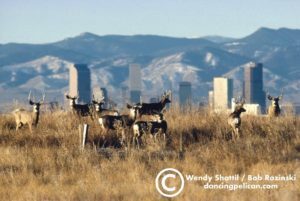 A highlight of Bob’s early career in conservation photography was documenting Rocky Mountain Arsenal in Denver, with the resulting images highly influential in the area becoming a National Wildlife Refuge. Another subject Bob was passionate about photographing was the Red Desert in Wyoming, under siege by oil and gas development. Along with Wendy, Bob’s creative images earned him First Prize in the BBC Wildlife Photographer of the Year competition, First Prize in the NATURE’S BEST International photo contest and Grand Prize in the grueling Texas Valley Land Fund $100,000 photography contest. 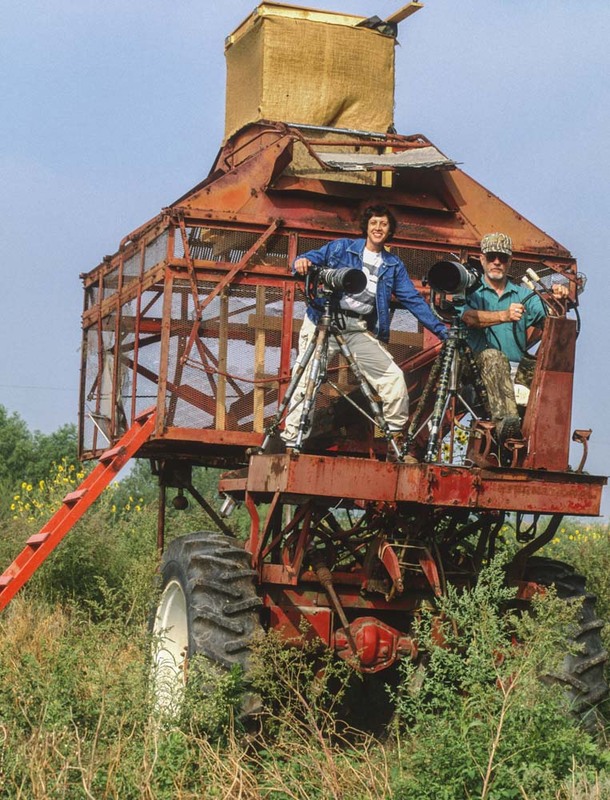 The team of Shattil and Rozinski creates unique and insightful photographs, which appear in editorial publications, books, and advertising internationally. Their talents have been recognized in competitions, professional groups, and media organizations the world over.